The Cocktail Lovers | Whisky-a-go-go! Here we go again: sunny one minute, cloudy the next, it’s enough to drive one to drink. But what fits the bill for the fickle temperatures? It might not be everyone’s cup of tea but we think whisky does the job just nicely. Forget drinking it straight, mix it with a little citrus, add a touch of honey and lots of ice et voila!, it’s perfect whatever the weather. The Whisky Shop, the largest specialist whisky retailer in the UK and Dewars are hosting a special summer cocktail event at 7pm on Wednesday 14 August – book up and learn how to make an array of fresh, tasty cocktails like the ones below, you’ll even get a cocktail kit to take home with you. 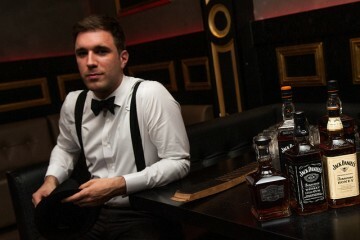 Tickets are priced at just £25 and are available from The Whisky Shop on 020 7499 6649 or at piccadilly@whiskyshop.com. All purchasers must be aged 18 or over. Stir the honey at the bottom of glass with half of the Dewars’ 12 year old until dissolved. 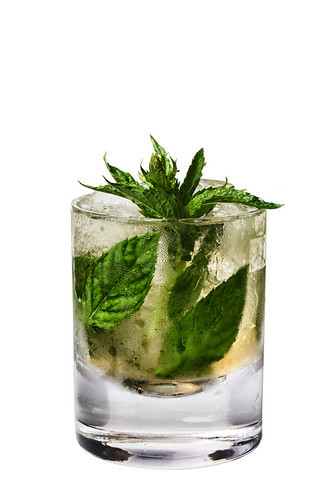 Add the fresh mint leaves and remaining Dewars’ 12, fill the glass with cubed ice and churn. 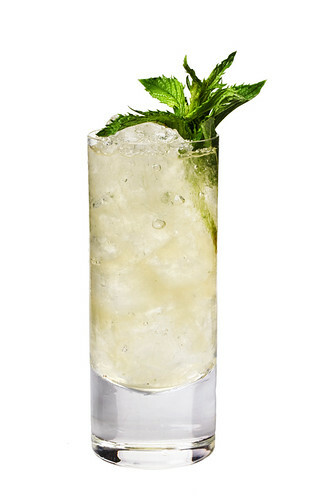 Top with crushed ice and garnish with large mint sprig. Add all ingredients to a punch bowl, add cubed ice and softly stir. 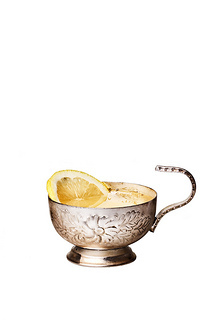 Serve in a punch cup with a slice of lemon. Add all the ingredients to a shaker and fill with ice. 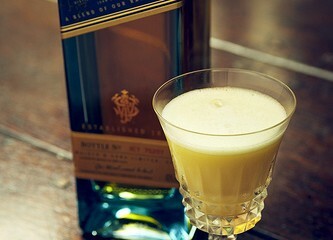 Shake, and strain into a rocks glass filled with fresh ice. Garnish with a piece of lemon zest. Muddle the lemon, mint and sugar in the bottom of a mixing glass. 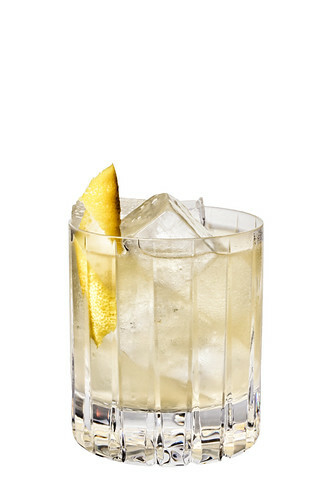 Add Dewars’ White Label, shake and strain into a Collins glass filled with crushed ice. Top with seltzer and garnish with fresh mint.